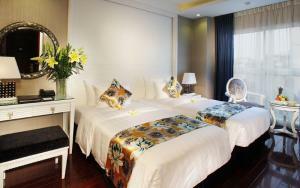 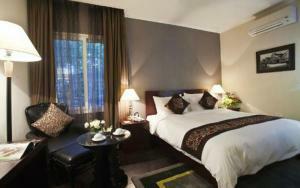 Use the form below to contact accommodation Parkview Hotel Hue directly. 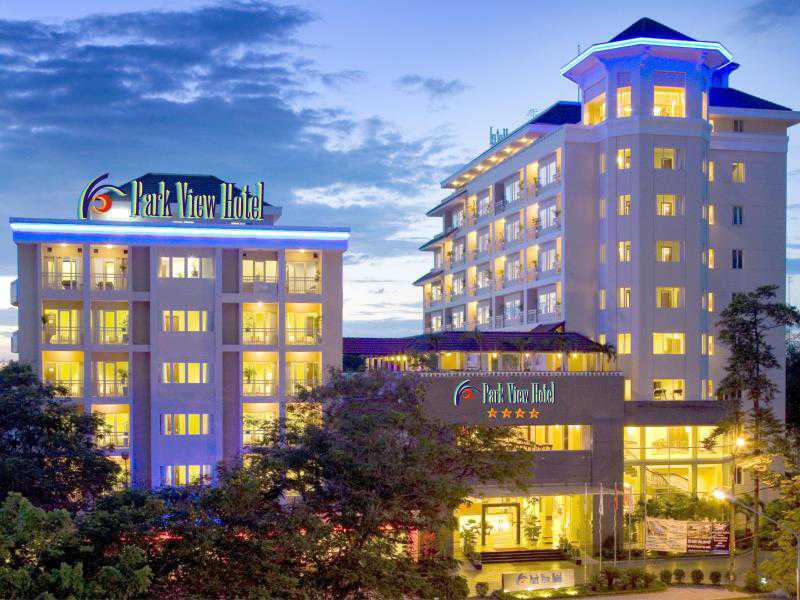 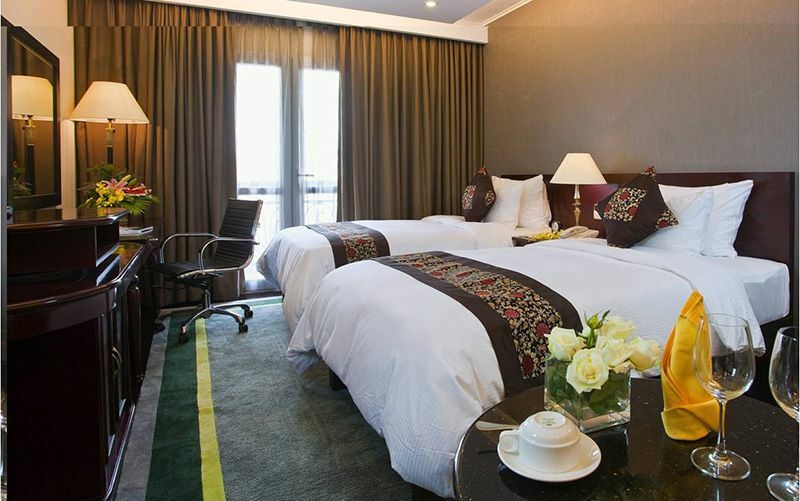 Strategically located in the heart of Hue with spectacular views of the whole city, Park View Hotel is situated nearby the tranquil and picturesque Perfume River, a mere 10-minute walk to Hue Citadel. 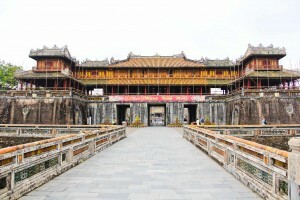 What an ideal base to explore Hue and the magnificent Citadel and Forbidden City, Linh Mu Pagoda, Emperor’s Tombs, and experience the way of life in the most beautiful Hue!